Chronic Obstructive Pulmonary Disease (COPD) is a lung disease that causes shortness of breath. The damage to the lungs caused over many years, usually by smoking leads to Chronic Bronchitis and Emphysema. It worsens with time and you can’t undo the damage done to your lungs. Stem cell therapy for lung diseases is prominent since the rate of affected people are ever rising. In Chronic Bronchitis, the airways that carry air to the lungs get inflamed and the mucus is formed in the passage. This blocks the airways making it hard to breathe. In Emphysema, the tiny air that get bigger and smaller as you breathe in and out is damaged. As a result, they lose their stretch, which makes you feel short of breath. Lung stem cell treatment is the right procedure for such an ailment. COPD is an umbrella term used to describe progressive lung diseases including refractory asthma, chronic bronchitis, emphysema, and some forms of bronchiectasis. The disease is characterized by increasing breathlessness. COPD can develop over the years without noticeable breathlessness. The symptoms become visible in the more advanced stages. It is important to seek assistance of doctor after the Stem cell therapy for damaged lungs is completed. Most cases of COPD are caused by inhaling pollutants, fumes, chemicals and dust found in many work environments. These are contributing factors for many individuals who develop COPD. Genetics also play an important role in an individual’s development of COPD—even if the person has never smoked or has never been exposed to strong lung irritants in the workplace. Understanding how the lungs function will help in understanding the disease. The air that we breathe goes down through pipes through our windpipe into the lungs called Bronchial tubes or airways. These airways branch into thousands of thinner, smaller tubes called bronchioles. These tubes end in bunches of tiny round air sacs called alveoli. 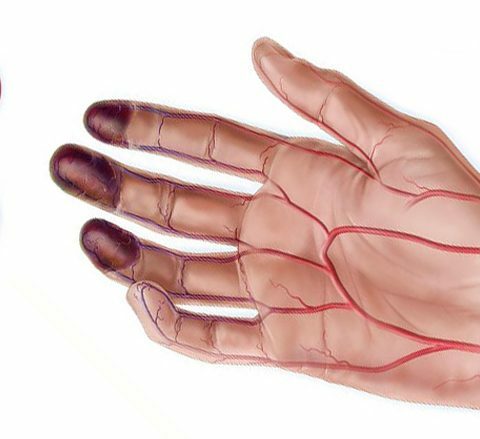 When air reaches the air sacs, oxygen passes through the air sac walls into the blood in the capillaries. At the same time, CO2 moves from the capillaries into the air sacs. Stem cell treatment for lung disease is the best cure possible. The airways and air sacs lose their elastic quality. The walls between many of the air sacs are destroyed. The walls of the airways become thick and inflamed. The airways make more mucus than usual, which can clog them. 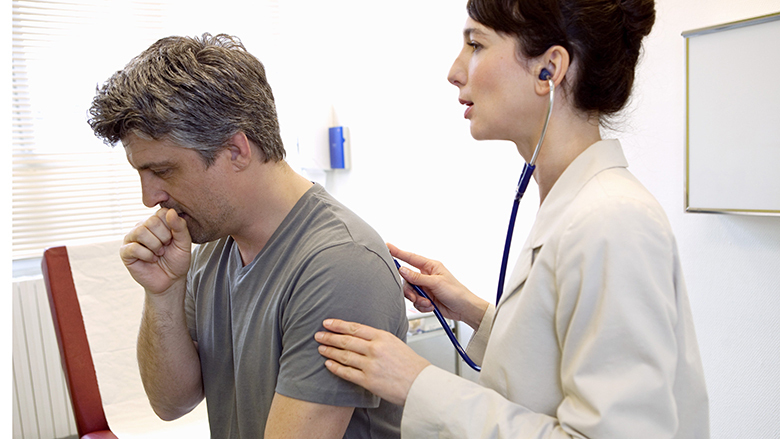 To diagnose COPD, medical history and physical exam is a must. These will give your doctor important information about your health. Following test may be performed. Arterial blood gas test measuring the content of oxygen, carbon dioxide, and acid in your blood. Oximetry test measuring the oxygen saturation in the blood. Electrocardiogram (ECG, EKG) test to find out heart problems causing breathing problems. Transfer factor for carbon monoxide test to find out the damage in your lungs. Stem cell therapy for lung cancer helps you with it. Latest researches have revealed that MSCs can help restore Myelin of nervous system, improving symptoms and prolonging lives. Steroids and other disease modifying drugs cannot cover all the symptoms and are aimed to manage only specific symptoms. Again, the concern of critical side effects of drugs is also present. With MSC treatment, there is no such concern. Qualification for the treatment: Our experts will investigate your past medical history and symptoms to assess the severity of your condition. A series of tests will be performed to understand the stage of disease. As per the test results, Stem cells for lung disease by our experts will counsel the patient for further process of the procedure. Source Extraction: With guidance and approval from the physician, the source of extraction will be decided. In general, WJ-MSCs are the most potent allogenic sources available. 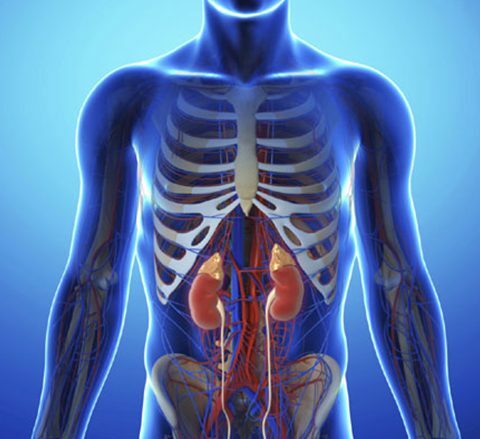 Stem cells from a healthy person (the donor) are transferred to the patient’s body. A bone marrow donor is considered for allogenic stem cell transplantation. A scraping from the inside of the patient and his or her sibling’s cheek is tested to determine tissue type. An expert will examine to identity Human Leukocyte Antigens (HLAs). If the HLA on the donor cells are identical or similar, the transplant is more likely to be successful. Stem Cell Implantation: Once the stem cells are ready to be implanted, the doctor will identify the most potent method of infusion based on the patient’s physical and mental well-being. Treatment Aftercare: The patients will be asked to visit the doctors for some tests to analyze the improvement. Stem cell treatment for interstitial lung disease the patients will also be provided counselling. COPD is a debilitating lung condition enabling patient to breathe or enjoy life. Emphysema, Chronic Bronchitis, Chronic Obstructive Asthma are other common names for the same. It is the major cause of death worldwide. The sufferers may require a large amount of medical assistance. The most commonly listed risk factors associated with the disorder can be age, smoking, hereditary and environmental factors etc. What are the current medical treatments for COPD? OPD is the medical condition and therefore typically requires long term medications. The commonly used treatments for COPD are the use of bronchodilators, inhalers, oral steroidal medications, ventilators, surgery. However, these are either supplementary treatments or treatments with many side effects and hence for that matter an alternative treatment with complete reversal of damage is needed. Commonly sputum tests, lung function tests are prescribed in order to assess that the person is suffering from COPD. Other than that chest X ray and lung scanning is also suggested for some of the patients. Stem cell therapy for lungs disease in Delhi is quiet popular. How can stem cells be beneficial to treat? Undifferentiated adult autologous stem cells are mutable and can metamorph into countless number of cells as per the requirement. This remarkable property of stem cells can be exploited for treating a variety of diseases. Stem cell treatment for interstitial lung disease is common and widely popular. These cells can be isolated from the most potent sources of our own body known as Adipose Tissue and Bone Marrow. Upon implanting back into the body, these cells can rapidly multiply with the great speed to restore damaged cells, set up a microenvironment that can stimulate the secretion of growth factors, cytokines as a booster for regeneration. Why is stem cells treatment better than conventional treatment approach? Conventional treatment approach highly invasive associated with many side effects. Although stem cells can naturally heal the body from damage and regenerate tissues or cells to improve impaired functions. 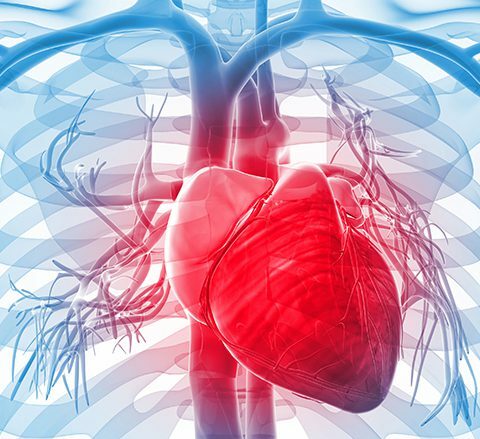 Additionally, since body’s own cells are used for repairing, the entire Stem cell treatment for lungs disease in India is minimally invasive without any side effects. I am Mathew from Aruba, 40 years in age. I was detected with Chronic Obstructive Pulmonary Disease 1 year before. I am thankful to the experts and clinical care of StemCellCareIndia.